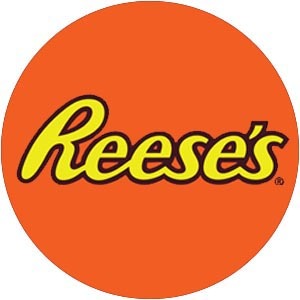 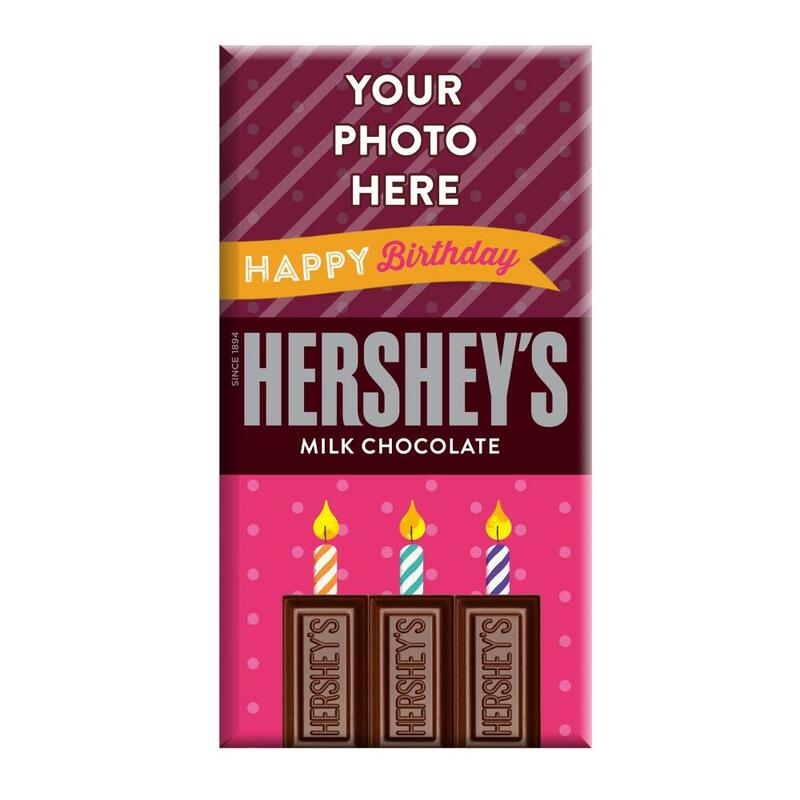 Treat them like a star by saying Happy Birthday with this personalized milk chocolate candy bar, and the only thing bigger than this candy bar will be the smiles on the faces of your friends and family! 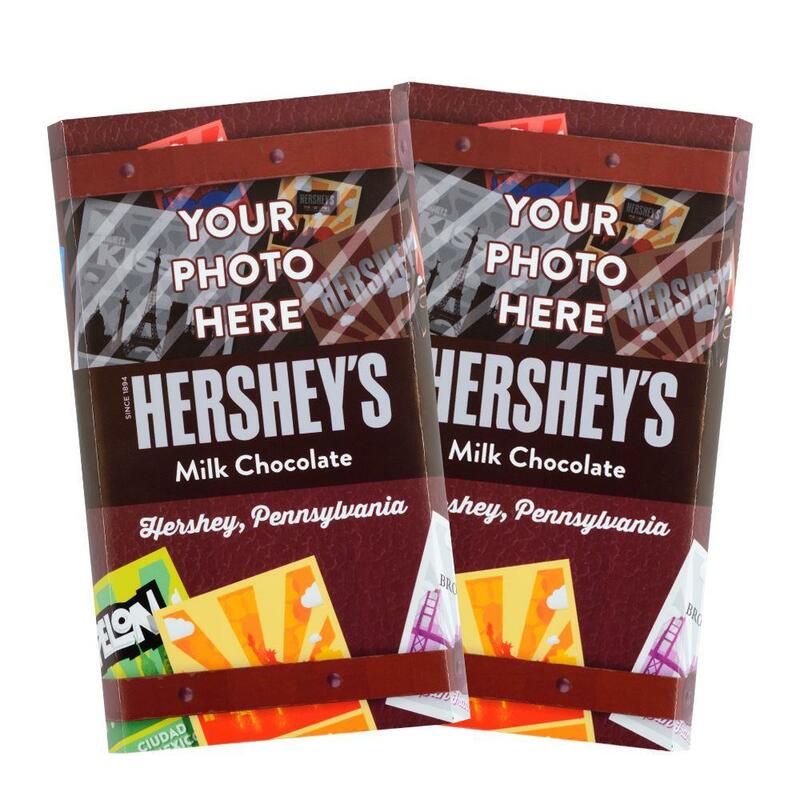 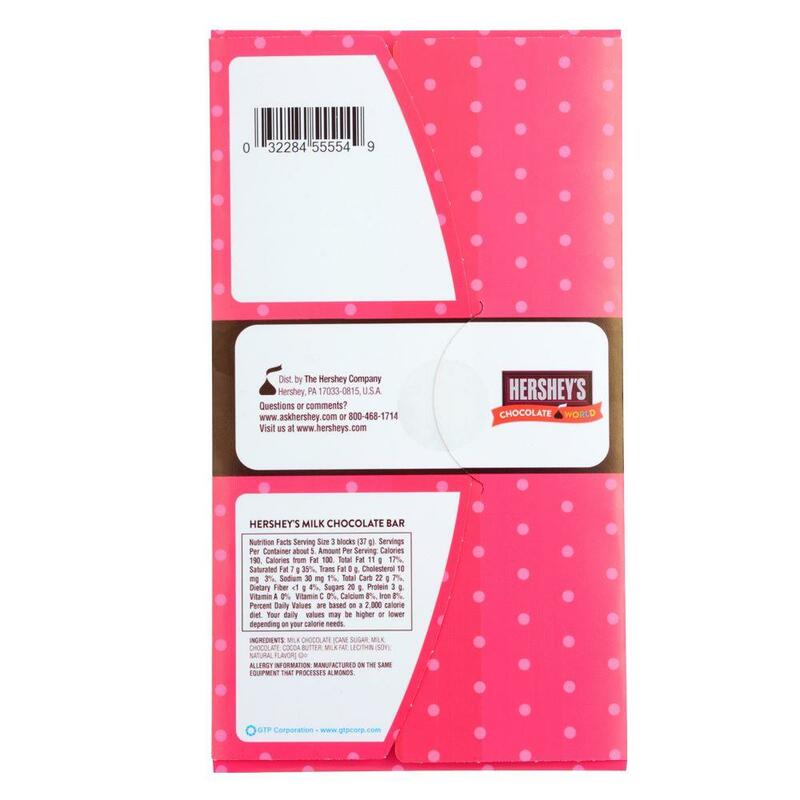 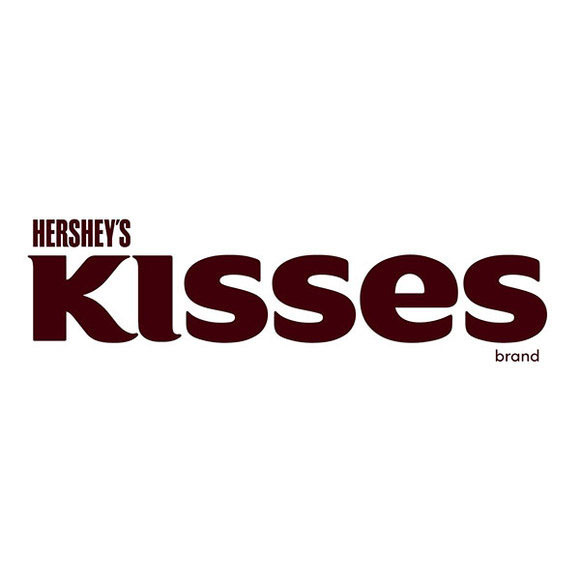 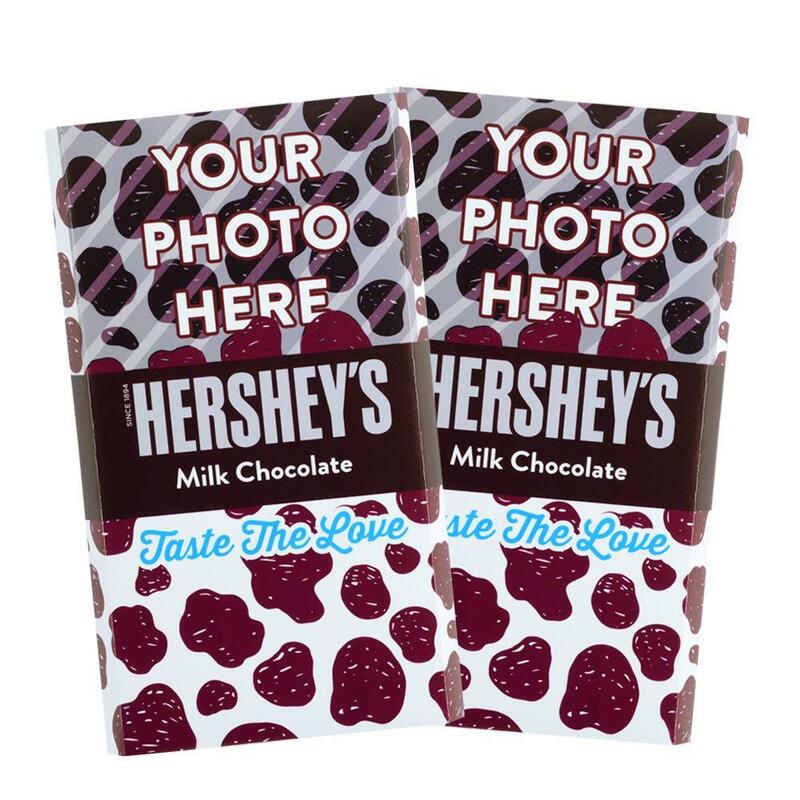 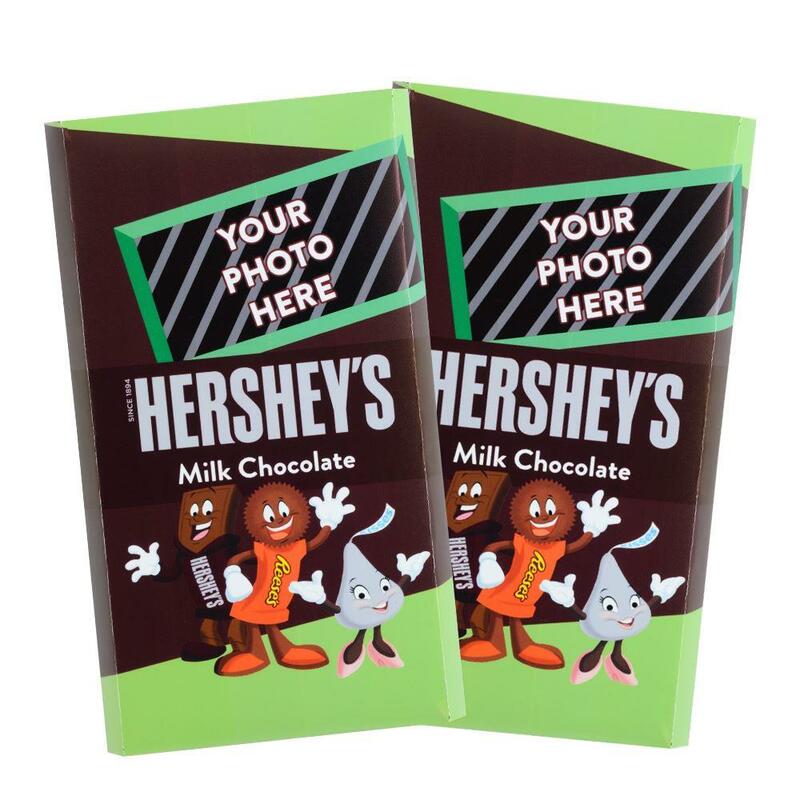 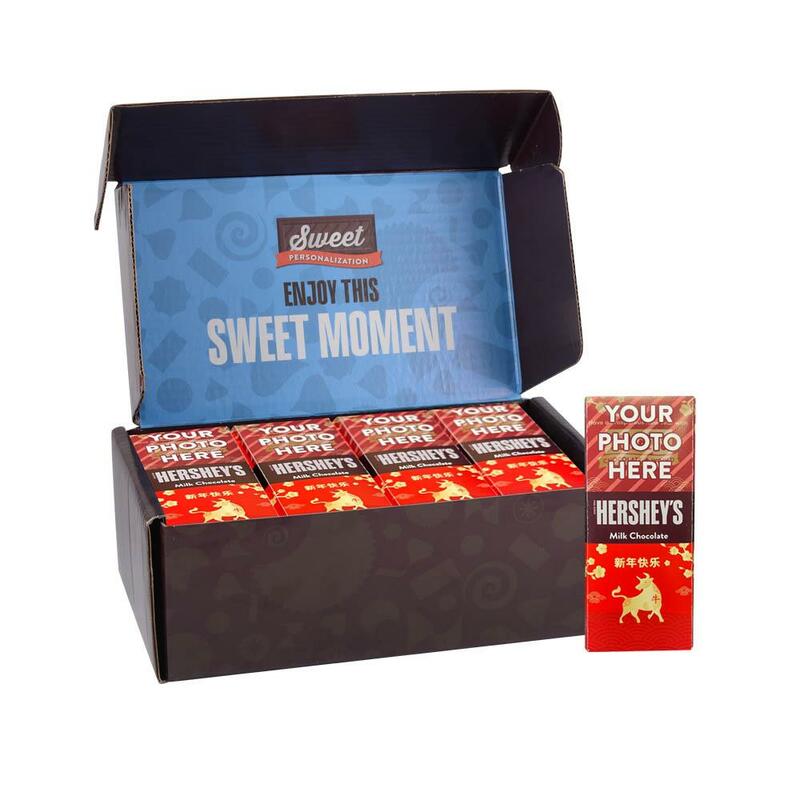 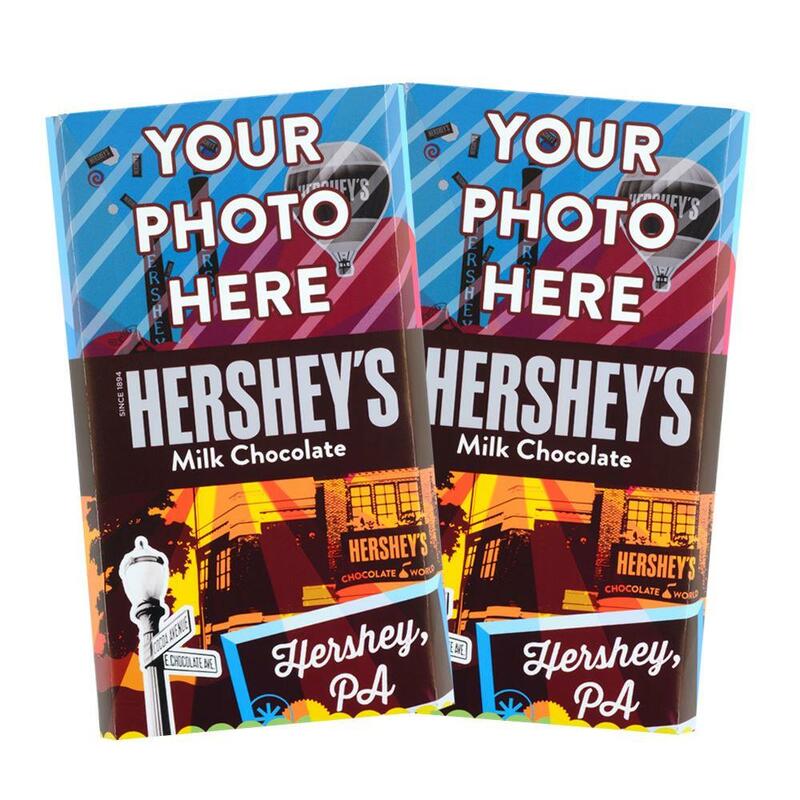 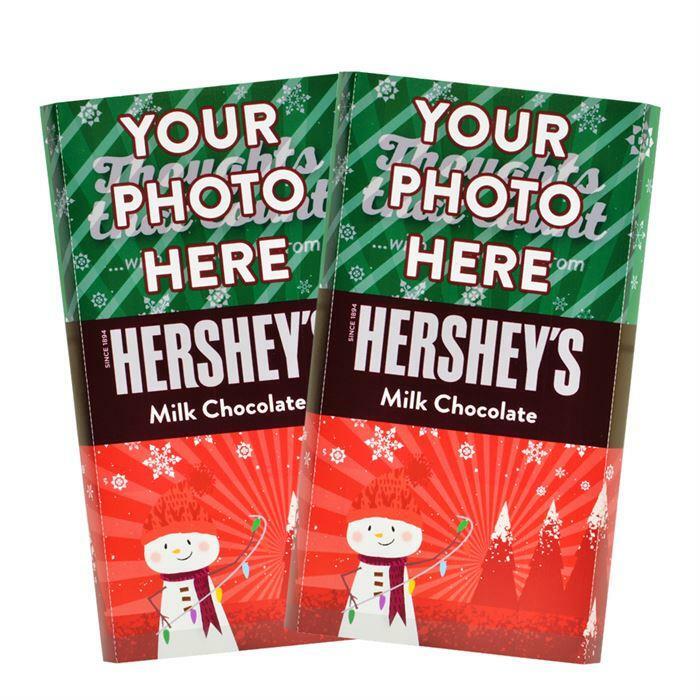 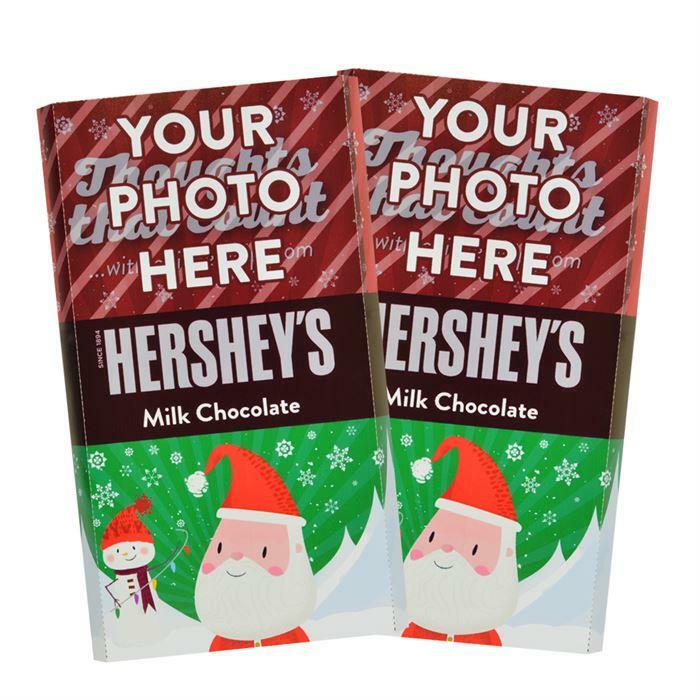 Coupled with your special photo and message, HERSHEY'S Giant Milk Chocolate Bar is the perfect heartwarming gift. 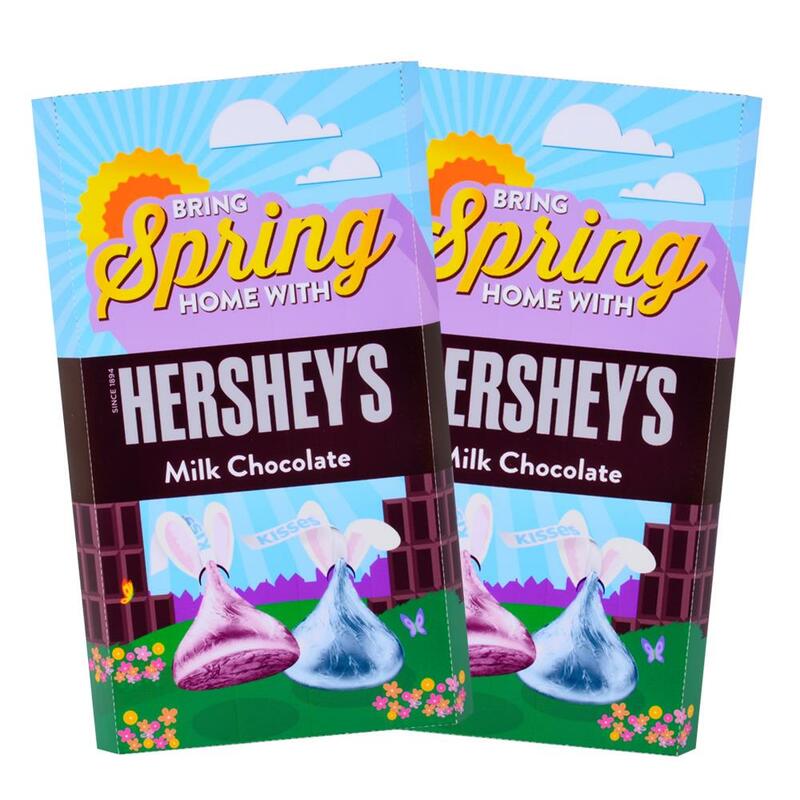 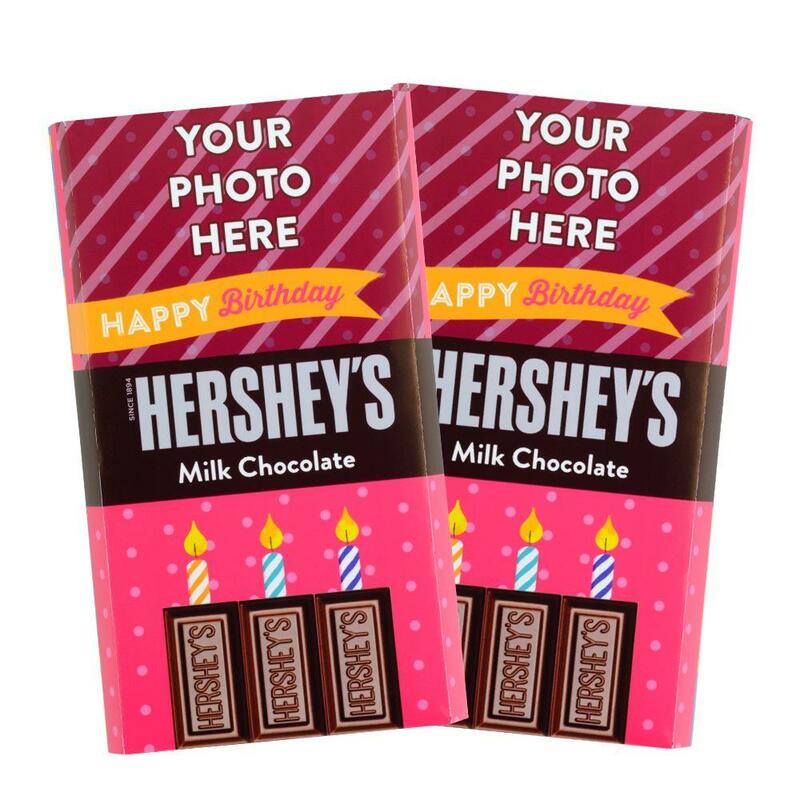 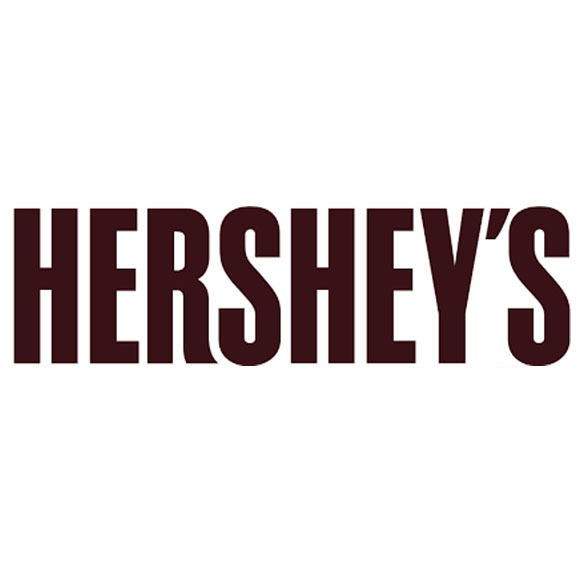 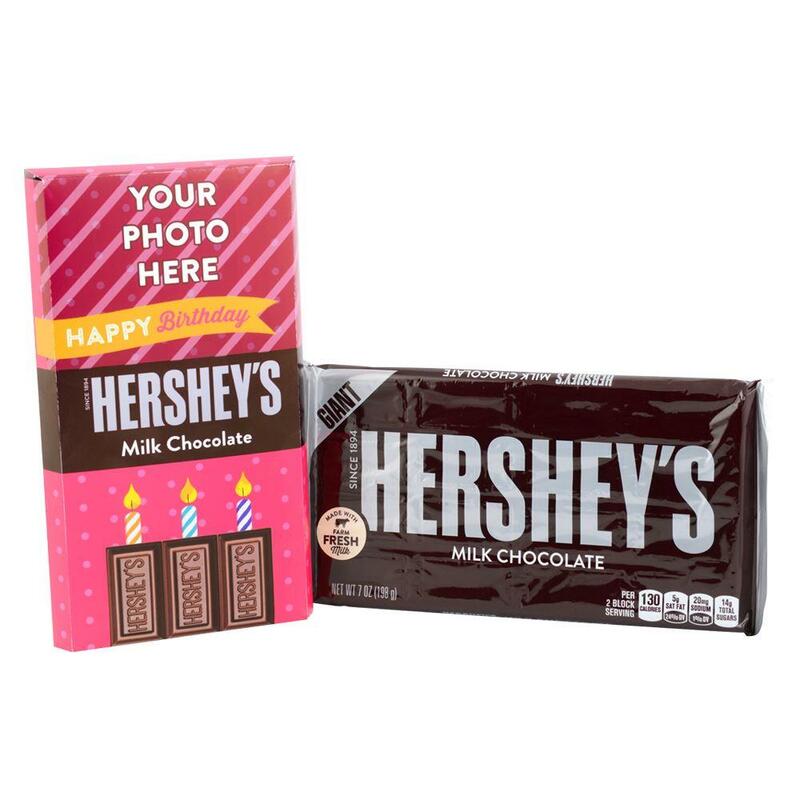 They'll love the classic taste of creamy, delicious HERSHEY'S Milk Chocolate, and personalized HERSHEY'S Giant Milk Chocolate Bars will make you the best gifter at the birthday party.